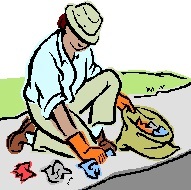 Volunteer to help your community and join us for a Town Clean-Up! Saturday, June 29, 2013, 9 a.m. to Noon. Click here for complete information.